Comment: Im building a camp in the woods and need some road gravel delivered. Rt. 125 in Cornwall. Comment: Clogged culvert entrance higher on property has flooded driveway and public street, and is now frozen. Short term: unclog culvert. Long term: (Spring or Summer) enlarge culvert, which is over 100 feet long and travels under a garden shed. Comment: Spring clean-up of leaves, branches. Clean up beds, edging along beds driveway rock wall. Precision Welding + Maintenance, Inc.
Middlebury Landscaping Companies are rated 4.85 out of 5 based on 59 reviews of 7 pros. 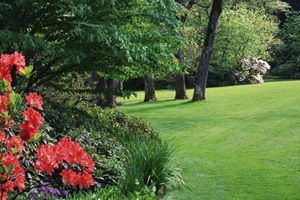 Not Looking for Landscaping Contractors in Middlebury, VT?